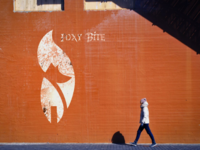 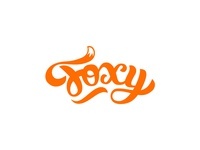 Foxy's Hair Body Soul — Logo designed for Foxy's Hair Body Soul Salon. 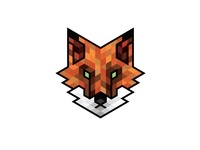 What do you think guys? 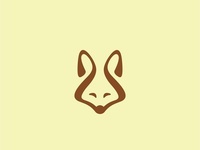 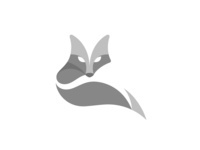 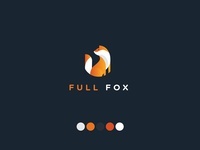 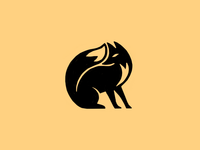 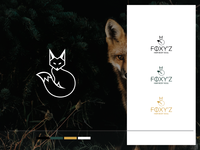 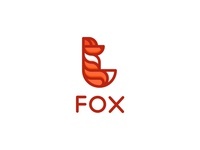 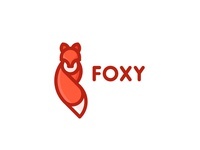 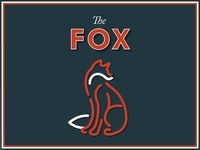 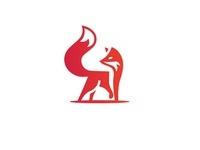 Fox Logo — Sneak peak of a fox logo I've been working on for a budding brand! 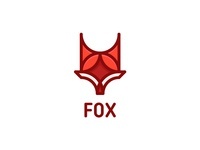 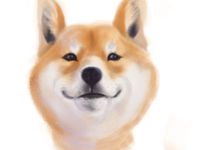 Fox — Fox head. 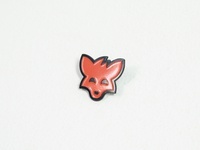 Unused,available for sale. 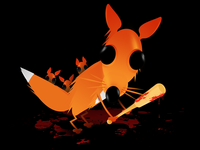 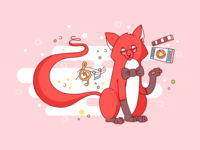 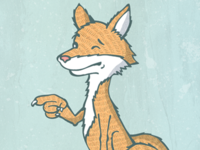 Foxy Things — Don't you even think about it!